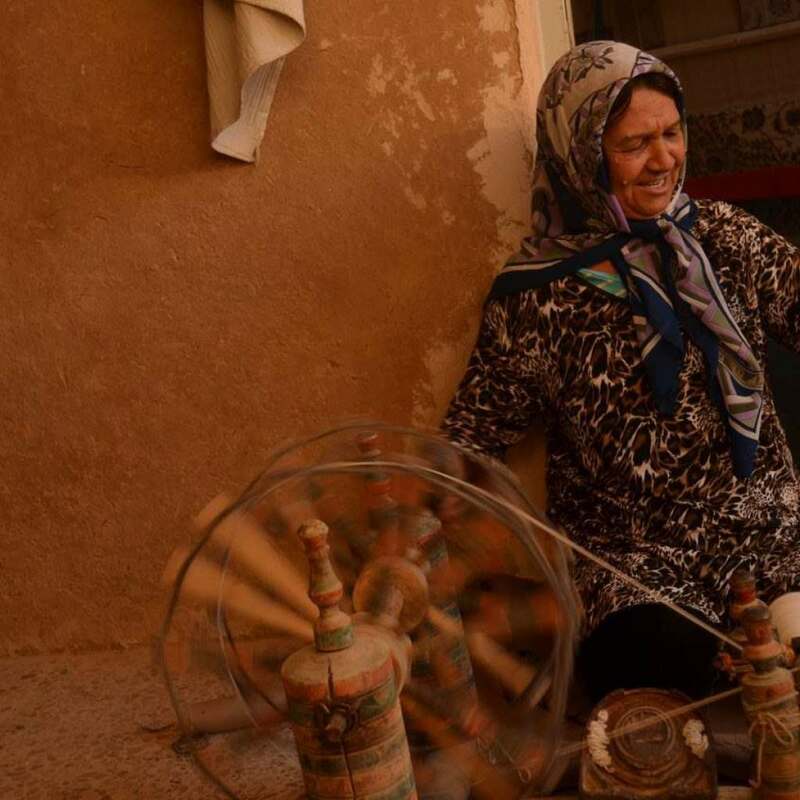 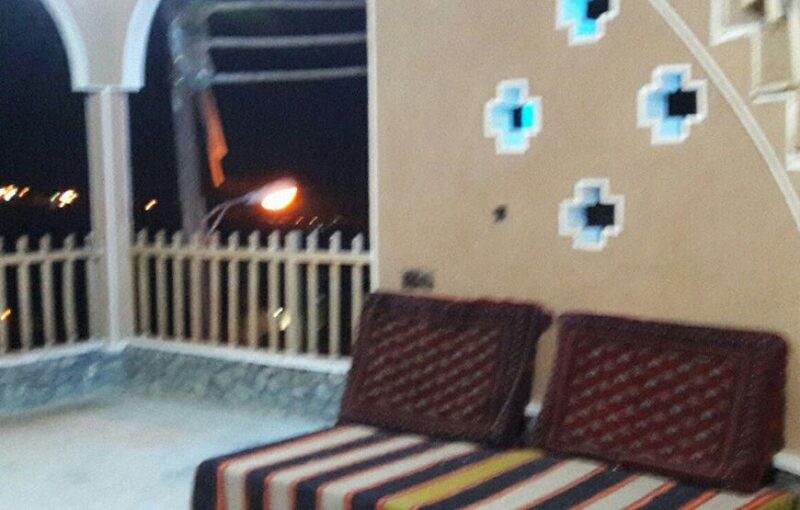 Saraye Saleh Ecolodge is located in Mosalla neighborhood, the oldest neighborhood in Barzok city which is in the west side of Kashan on the slopes of Karkas Mountains. 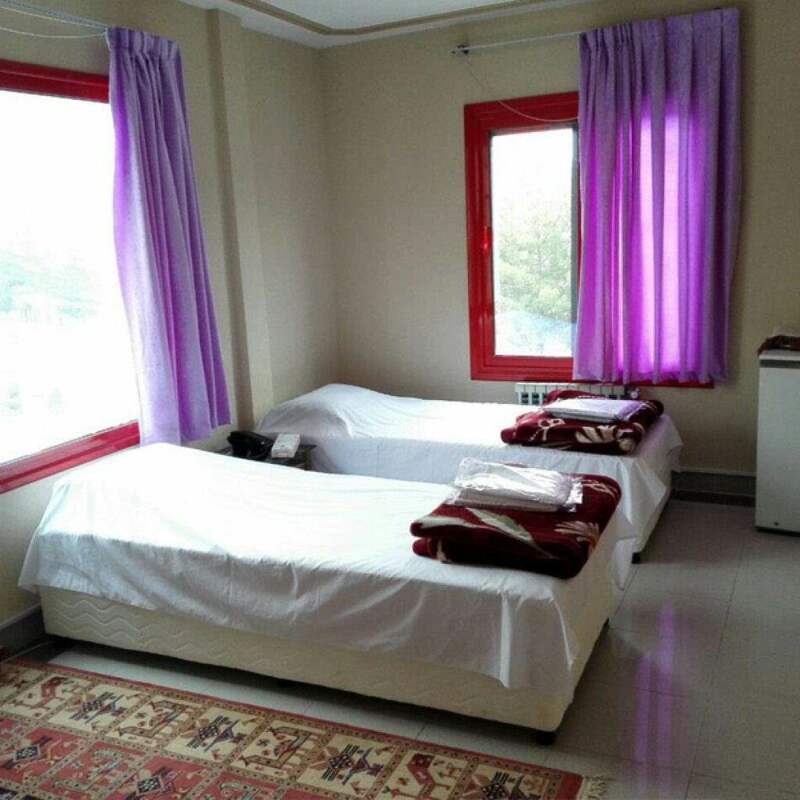 The traditional Saleh Hall Ecolodge which is more than 100 years old is a beautiful place for those who want to travel to Barzok and see it’s beautiful nature. 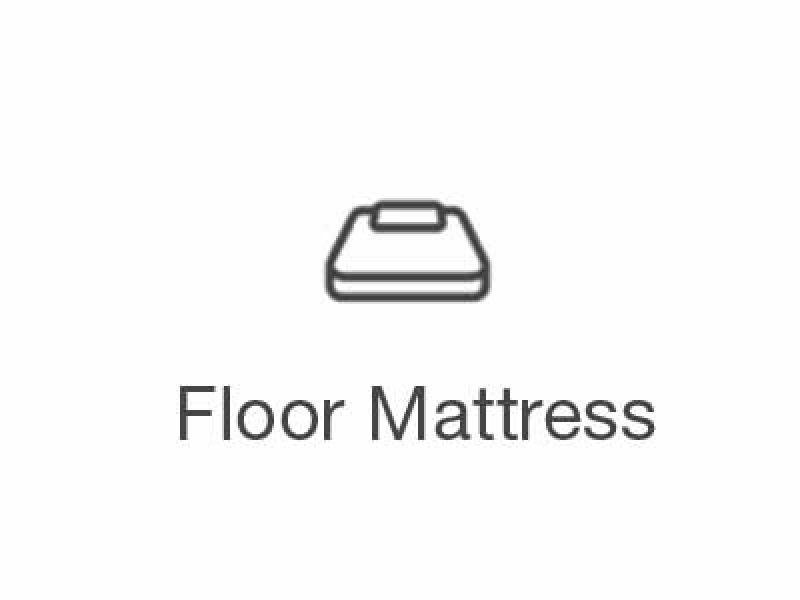 ico_maps_search_box Created with Sketch. 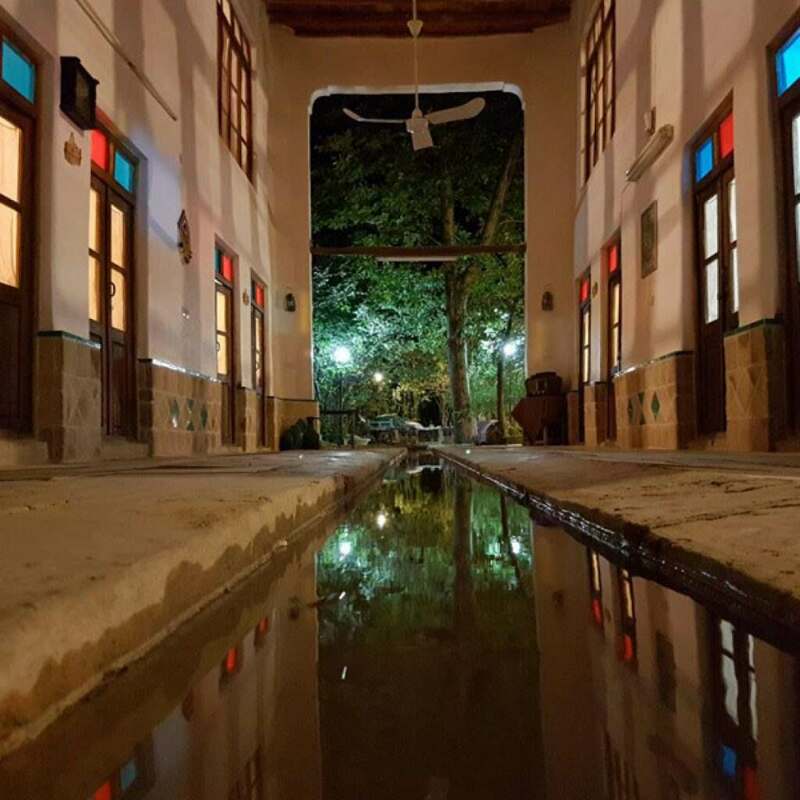 Amir Kabir St, Kashan, Isfahan, Iran.